Q: What are bridges? What are they used for? 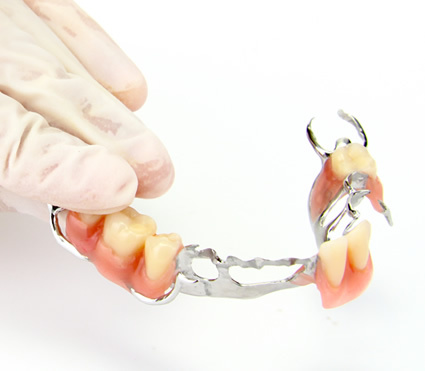 A: Bridges are used to replace a missing tooth or number of teeth. The treatment is reliable and is regularly sought-after for the fantastic, long-lasting results it can produce. Q: How complicated is the procedure of having bridges fitted? A: The level of intricacy of the procedure is dependent on the individual patient. While some patients may require less complicated preparation, others may present factors which necessitate greater consideration and therefore a longer course of treatment should be expected in these instances. Q: I am interested in having bridges as I feel they may be suitable for me. What is my next step? A: The next step is to contact Grosvenor Place in order to book your consultation. Please do not hesitate to make your appointment with us either by using the contact form on this website, or calling us on 01352 753 777.